The answer to all of these questions is “Yes!” Older candidates can most certainly get Matched into a US medical residency program with some hard work and extra attention to your ERAS residency application. As an older candidate, you generally have a lot to offer by way of clinical, research, volunteer, and other experience in the medical field. While this is good for showing residency programs you have stayed relevant in the medical field, it can also be a double-edged sword. The message your application shares with Program Directors and Interview Committees must be carefully balanced between your wealth of experience and an openness to learn. 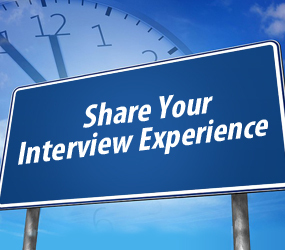 It may feel complicated, but any candidate who comes off as arrogant or know-it-all by bragging about their past experiences will not be received well by Program Directors or Interview Committees. The best traits to focus on are modesty, hard-working, respectful, and flexible. 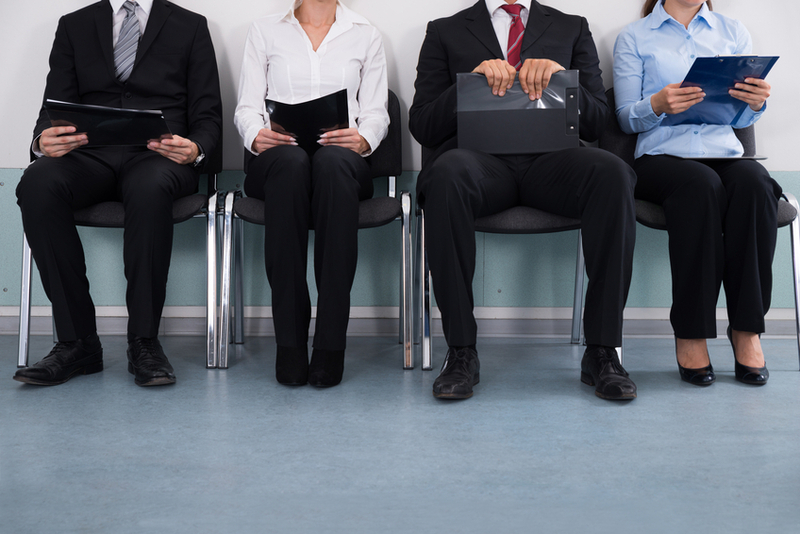 Your ERAS application materials are absolutely essential to your success as a candidate. This is where your message will come through to Program Directors and Committees. You can’t control your Time Since Graduation, USMLE exam scores (once they’re completed), transcripts, or IMG status, but you can control how programs view you through your application documents. Letters of Recommendation – You will need at least three per medical specialty you are planning to apply to. They should be specialty specific, recent (within a year of applications), and from US clinical experience. Personal Statement – You will need one per medical specialty. They should be specialty specific and well crafted. The Personal Statement is the best way to show programs what an asset you are while smoothing over any “red flags” such as your Time Since Graduation. 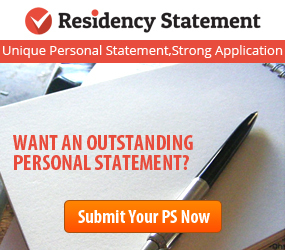 For professional Personal Statement assistance, visit Residency Statement. MyERAS Application – This document must be fully completed and entirely error free. Fill out all of the sections which require content and do not underestimate the value of the Hobbies section. As an older candidate, you have some hard choices to make about what medical specialties you will apply to. For example, you may want to stay away from specialties like Surgery which prefer recent graduates. If you have low USMLE scores, look at more flexible specialties such as Psychiatry or Family Medicine which tend to consider the whole applicant. 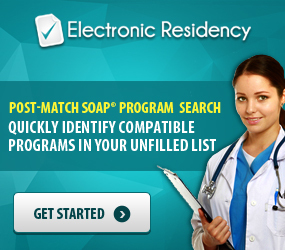 Your choices of which medical residency programs to apply to is incredibly relevant as well. You will need to find programs that have requirements you fulfill with your professional credentials. Then, you must have the finances to support applying to enough programs per specialty. It is suggested you apply to as many programs as possible. This can very very expensive. Be sure to budget accordingly well in advance of the Residency Application Season. Researching residency programs carefully will help you not only increase your chances to get interviews but also help you best conserve your finances for other parts of the application. Being an older candidate can be disheartening at times. You may hear other residency candidates tell you to give up, but don’t listen! With extra work, dedication, and the right attitude, you can get yourself Matched. 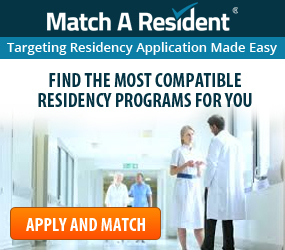 If you have any questions about your circumstances or the residency application process, feel free to contact Match A Resident at support@matcharesident.com or call 858-221-8510. US Clinical Experience (USCE): What Counts and What Doesn’t?